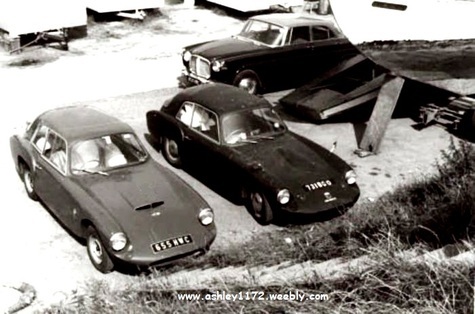 I have only seen this car on this internet photo, looks like it might be at a beachside caravan park or boat yard. 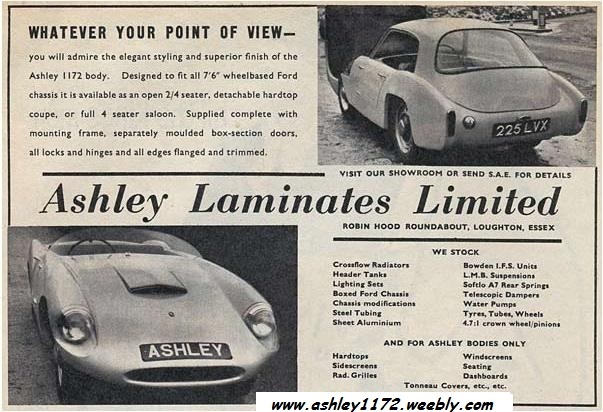 "Peter Whitlock's first car a 1950's Ashley 1172". However it was first registered between October 1960 & December 1962 at a London County Council office. I have not found any Current DLVA Registration Information so must assume it is no longer registered with that number, I guess it might be in someone's backyard or old barn, but more likely scrapped, so if anyone remembers it send me an email and let me know so I can add it here for all to see. if you see this webpage please contact me and tell me more !!!!! As I would like to have more information about the car and make contact with any owners.